The economies of Bournemouth, Christchurch and Poole benefit from access to a massive talent pool supported by Bournemouth University and the Arts University Bournemouth. With over 18,000 students, Bournemouth University is a thriving, globally recognised academic institution; the Arts University Bournemouth is the UK’s number one University for employability. Key local businesses and BIG Programme partners have also gone further in developing concepts to provide industry focussed training and skill development through a ‘skills escalator’. The escalator will allow continuous staff development for the advanced manufacturing and aerospace sector. With over 47,000 business here, the economy has a large business base relative to its population. Businesses are thriving and boast low churn and high survival rates compared with the rest of the UK. 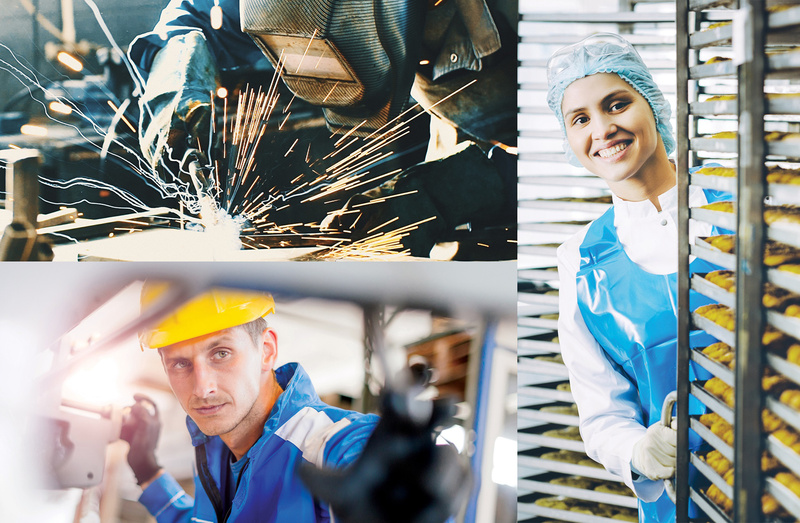 Coupled with high levels of disposable incomes, skills, qualifications and low unemployment Dorset is an attractive base for employers and employees alike. 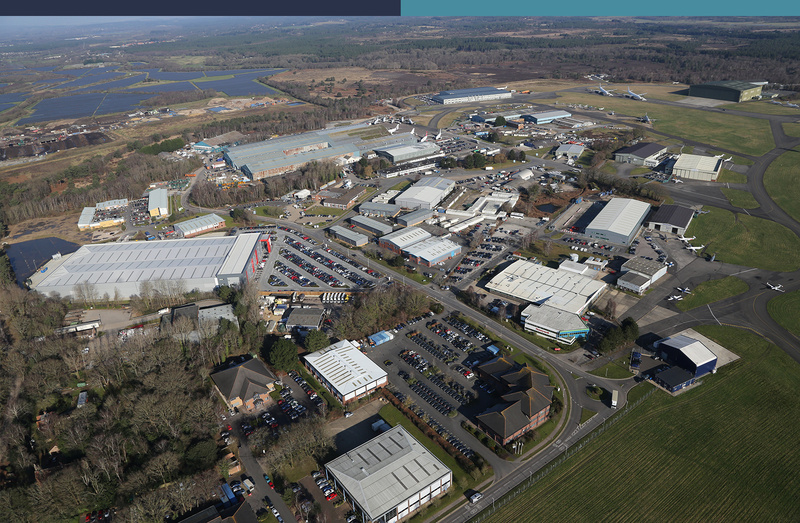 Aviation Business Park is already recognised as an important cluster for aerospace and aviation related businesses with companies utilising the airside access and supporting the aerospace industry (e.g. component suppliers). Other businesses recognise the prestige that an airport based location offers. The BIG Programme actively promotes Aviation Business Park as an attractive location for aerospace and aviation based businesses.